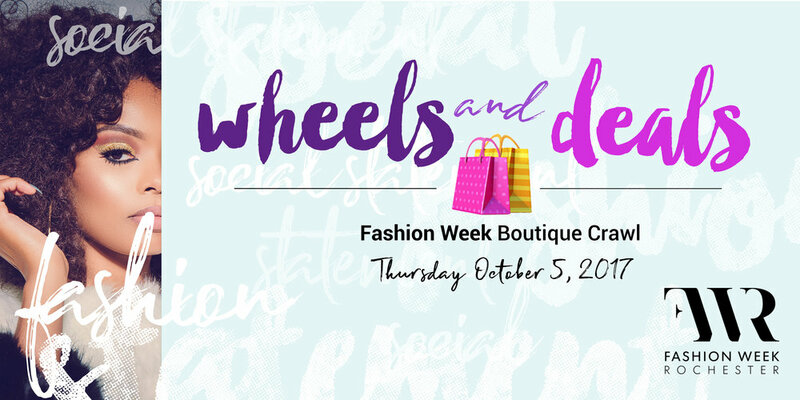 Kick off Fashion Week with access to an exclusive shopping experience at area boutiques and the Fashion Week tent! Shop off the rack as the tent becomes a fashion clearance outpost, one day only. Doors open at 3pm with the boutique crawl beginning at 5pm. Sales tent open until 9pm. Ride in comfort to each destination or drive yourself, traveling at your own pace to the boutiques of your choice. Our friends at LINQ are providing state-of-the-art limo shuttles, with limited seating available.